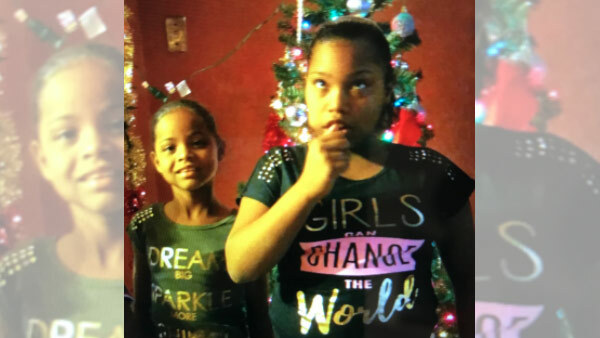 PHILADELPHIA (WPVI) -- UPDATE: Police report the girls have been located. Philadelphia police are asking the public's help in locating two missing girls. They are identified as 9-year-old Anastasha Rodriguez and 11-year-old Gleisha Perez. The two were last seen on Friday at 4 p.m. on the 2900 block of North 6th Street. Anastasha Rodriguez is described as 3'6, 76 pounds, last seen wearing blue jeans and a white shirt. Gleisha Perez is described as 5', 120 pounds, last seen wearing blue pants and a pink shirt. Anyone with information should contact East Detectives at 215-686-3243.